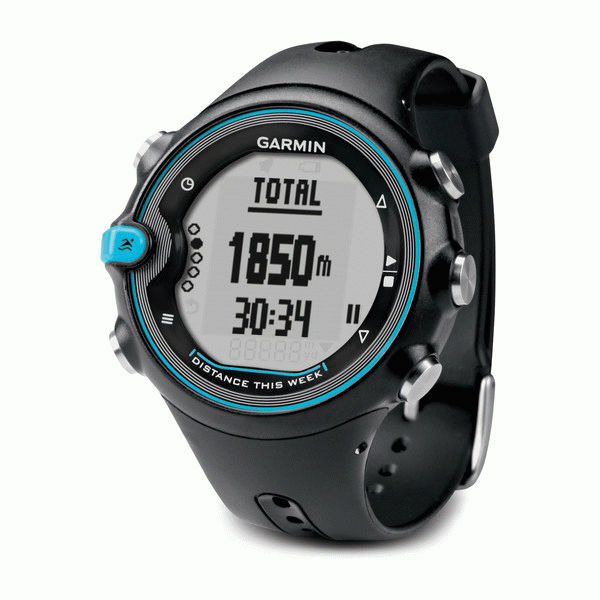 Garmin Swim has a lap counter, measures pace, duration, as all swim watches do, but additionally, it can track your intervals and rests but setting up the intervals on the watch is a challenge, to say the least. Apple Watch Series 2 has the most basic features like time, distance, and calories. It will show you pace and stroke, but they are not a part of goals available to choose from. Also, if you switch stroke during your workout, the whole training will be marked as ‚mixed’ stroke. Garmin Swim has its fans and critics as it works perfectly for some swimmers and is not very accurate for others but all and all the latest version of the watch is accurate enough for most users. 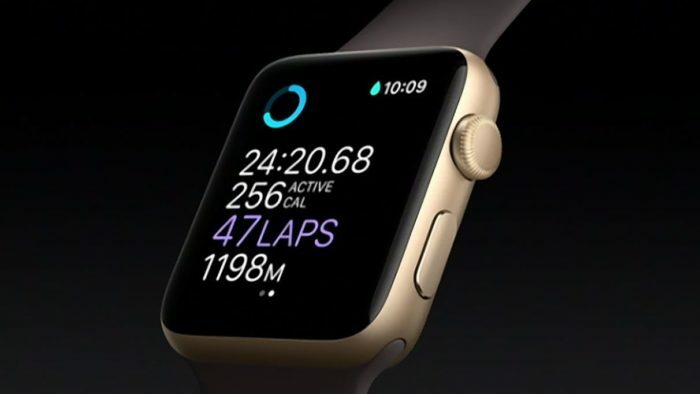 Even though the features of Apple Watch are limited and the watch is quite expensive, swimmers praise its accuracy. The advanced testing process has paid off and the watch is considered accurate for lap counting. On the other hand, the open water swimming mode is almost useless according to multiple sources so it depends on your needs. Garmin Swim is of course powered by Garmin Connect on the software side and has all the features you’d expect – especially since Garmin Swim is on the basic side of Garmin’s lineup. The one thing we’d say is that interface seems a bit old-fashioned visually and we’d love to see a solid refresh. Apple HealthKit App is simple and elegant…maybe a bit too simple to be useful for more advanced swimmers. It is on the other hand very intuitive and would be more than enough for people who swim casually and are not thinking about starting a serious swimming training. This time our verdict depends greatly on what your4 needs are – if what you want is swimming watch – Apple Watch is and expensive overkill. If you want or need smartwatch features the product from Gaming has none of the smart features like apps and notifications.